Customer Service & High-Quality Work Are Our Greatest Goals. Las Vegas Sealing is Southern Nevada's #1 owner operated concrete and concrete paver sealing company hands down. Born and raised right here in Las Vegas, we provide concrete and paver sealing to both residential, commercial and hospitality projects. We are proud to have done some of the largest Hotel/Casinos as well as larger HOA communities. There is no job too small or too large for Las Vegas Sealing. Our team is a collective group of highly trained individuals with extra attention to detail. Our specialties include not just concrete or paver sealing but stamped concrete as well. For that matter, any concrete substance that needs protective coating is something we can help you with. 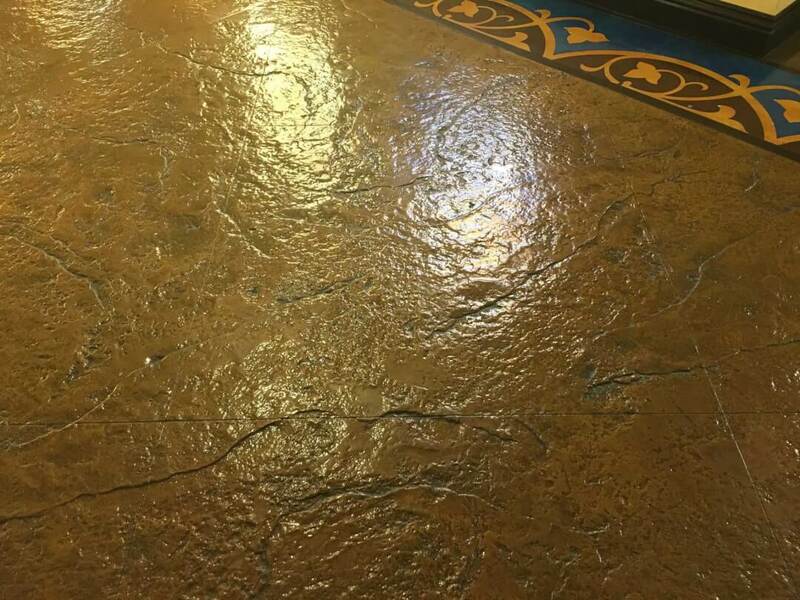 In this process you will also be able to choose from many options of sealers that we provide. We can do every kind of surface sealing you desire. Everything from matte finish to a water - shiny look. We also provide extreme pressure washing services for either just a plain drive or walkway or prior to placing a concrete sealing coat to the specific surface. When we are pressure washing concrete pavers tend to get loose and lose the sand between them. Our teams take special time after the high pressure wash to use sand to re-anchor any of the pavers that may have moved or lost sand. 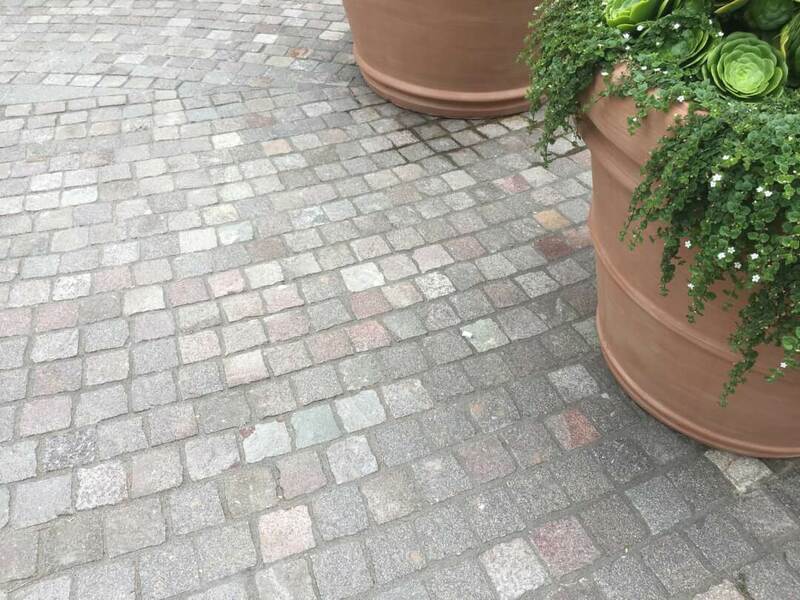 Our concrete paver sealing jobs are always on budget and on time. We don't leave a job site until both the client and our team are totally satisfied with the final results. Our services are available for all of Las Vegas including Summerlin, Green Valley, North Las Vegas, Henderson, Boulder City, Anthem, Southern Highlands, Mountains Edge and the Aliante area. Give us a call today so that we can schedule your on site free estimate. All of our estimates are always no obligation so you have nothing to lose. We know we will beat our competitors always so you always win with Las Vegas Sealing.